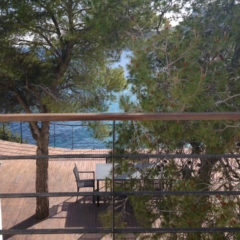 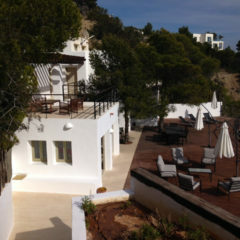 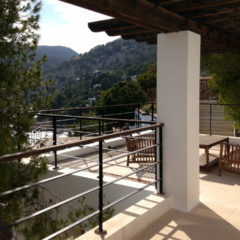 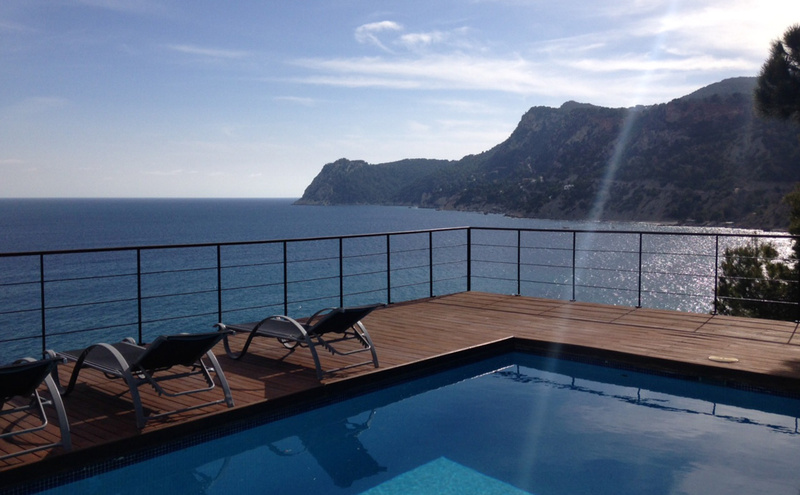 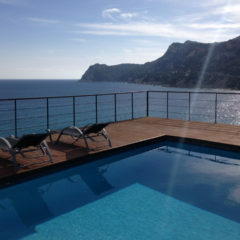 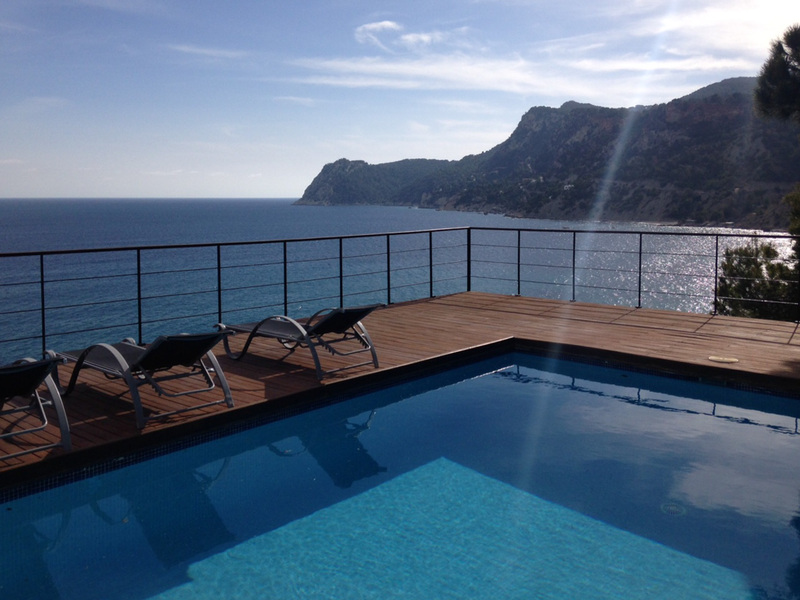 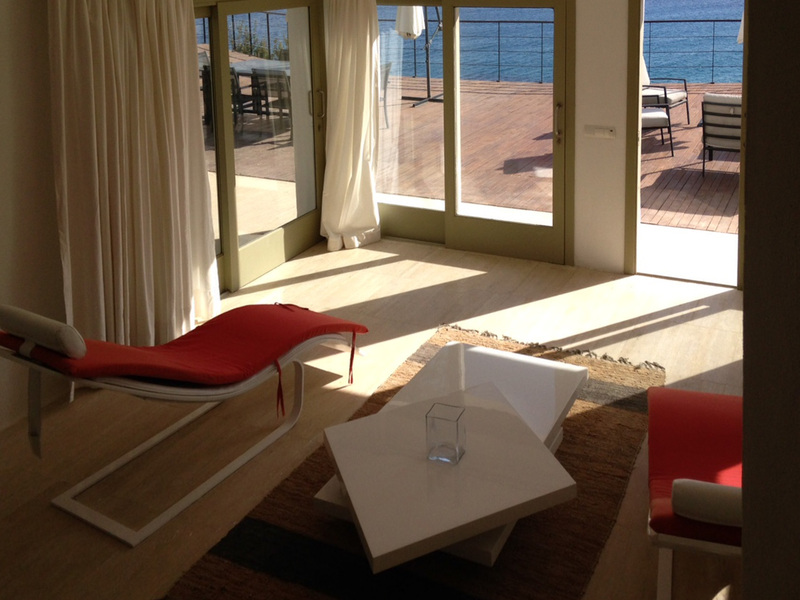 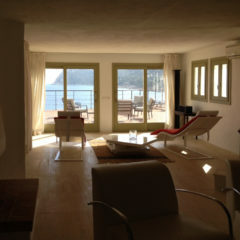 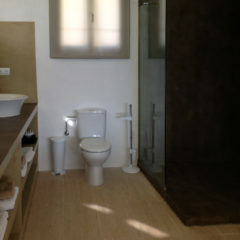 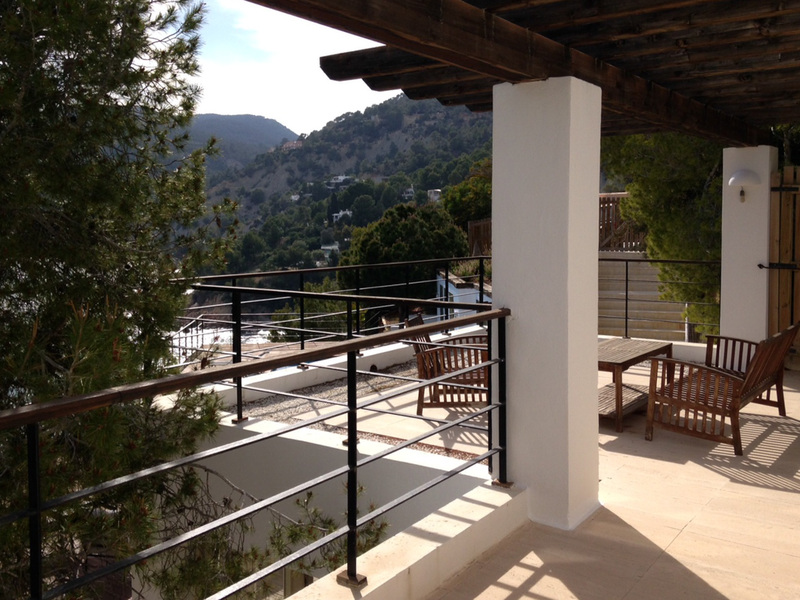 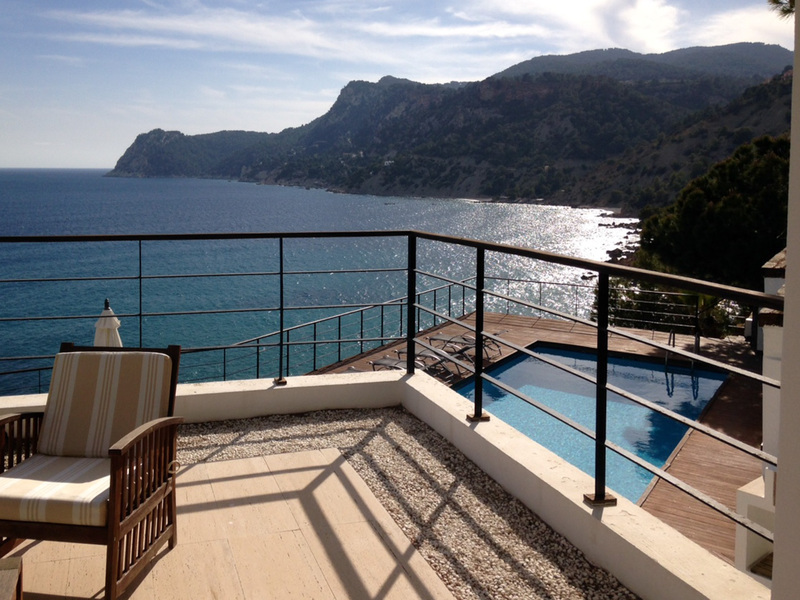 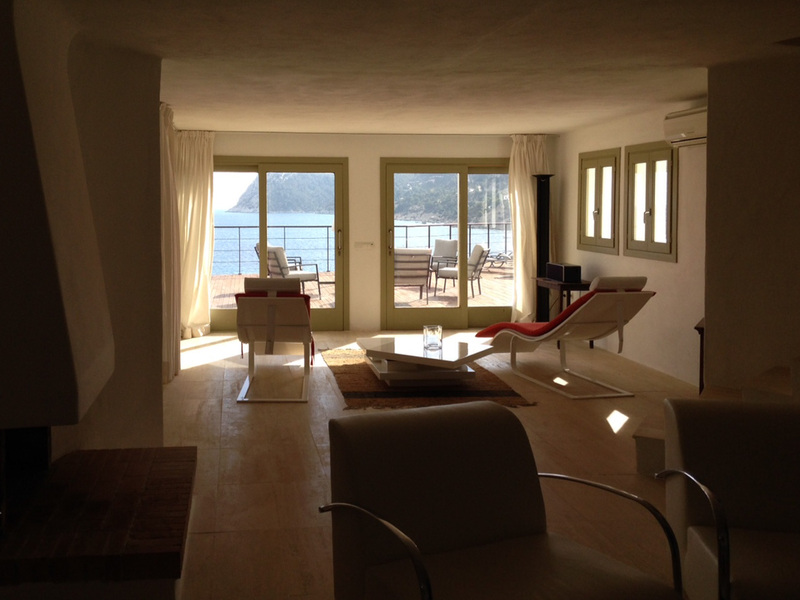 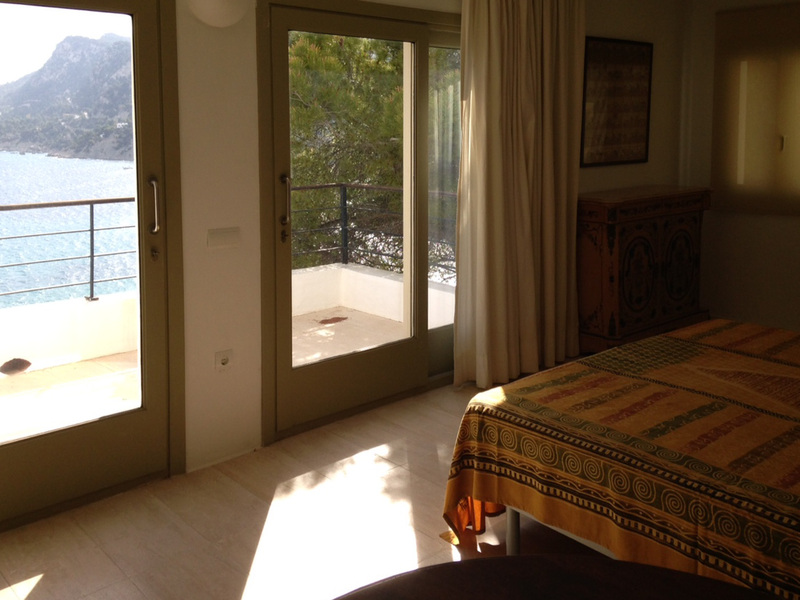 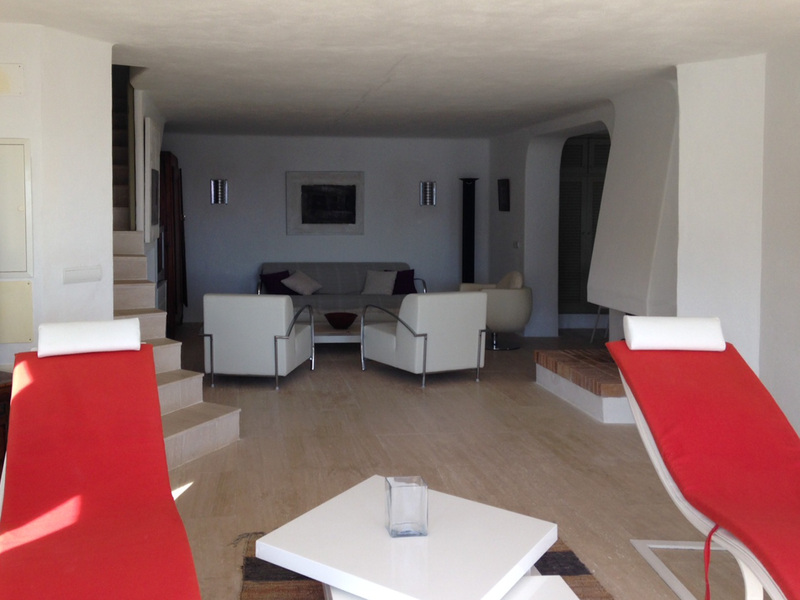 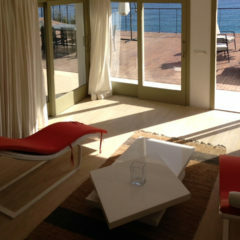 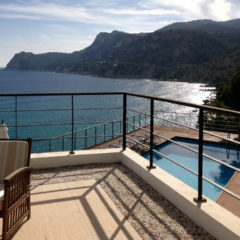 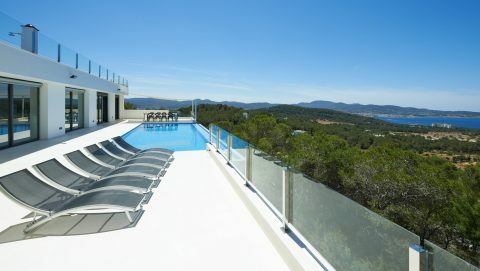 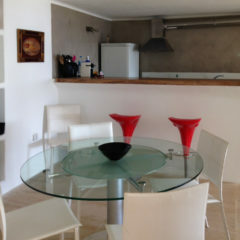 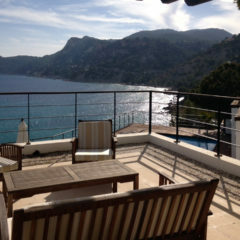 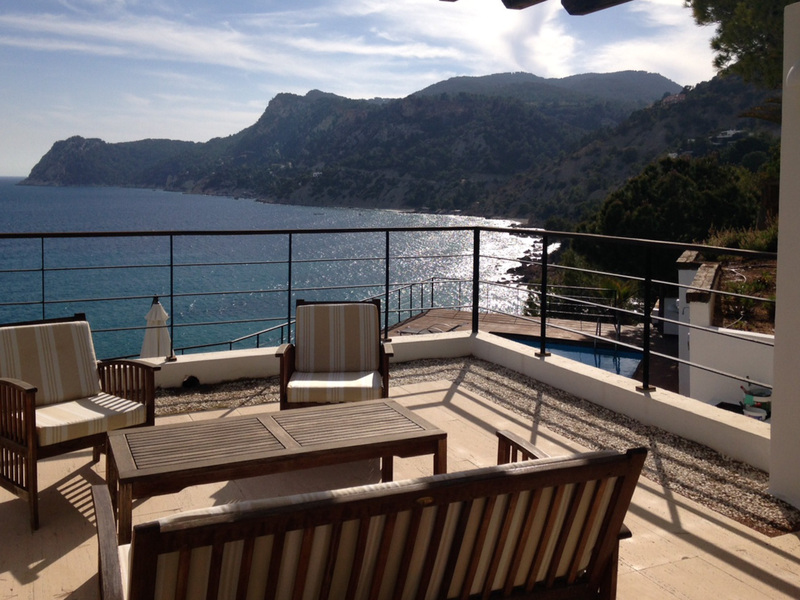 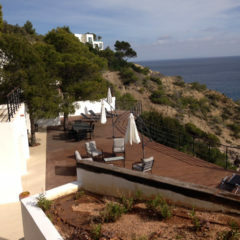 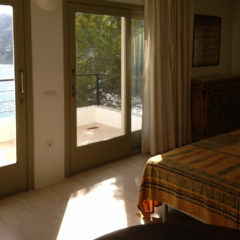 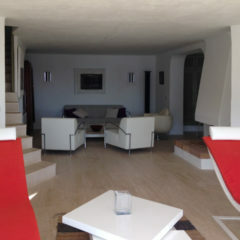 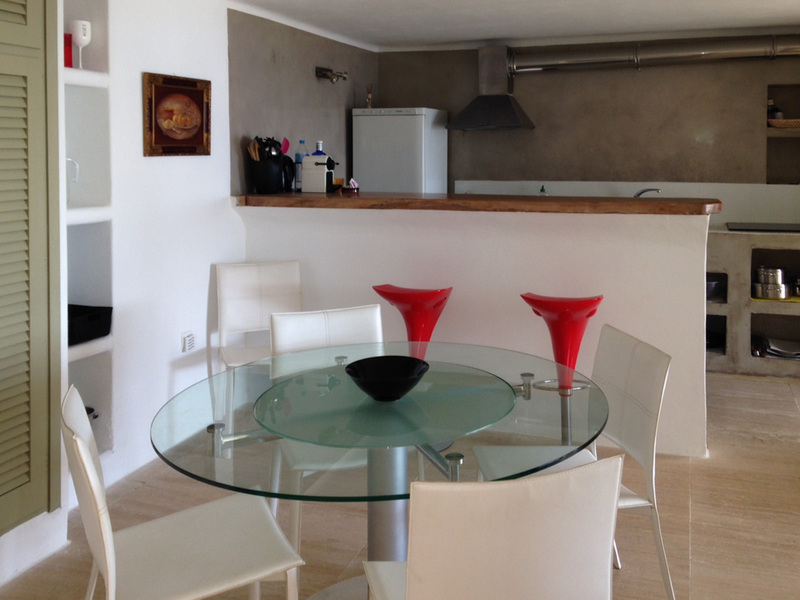 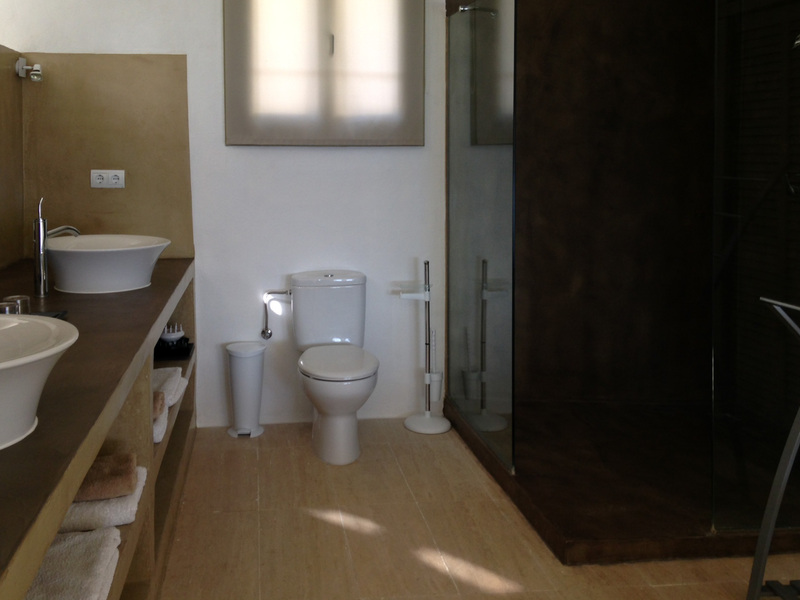 Villa Unicorn is located in Es Cubells in the south of Ibiza and can accommodate up to 8 people. 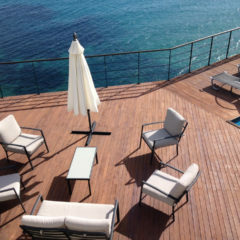 The jewel nestles like a second skin in the rocky landscape directly on the coast above the crystal clear sea and a gorgeous view of Formentera and Cap d’es Falco. 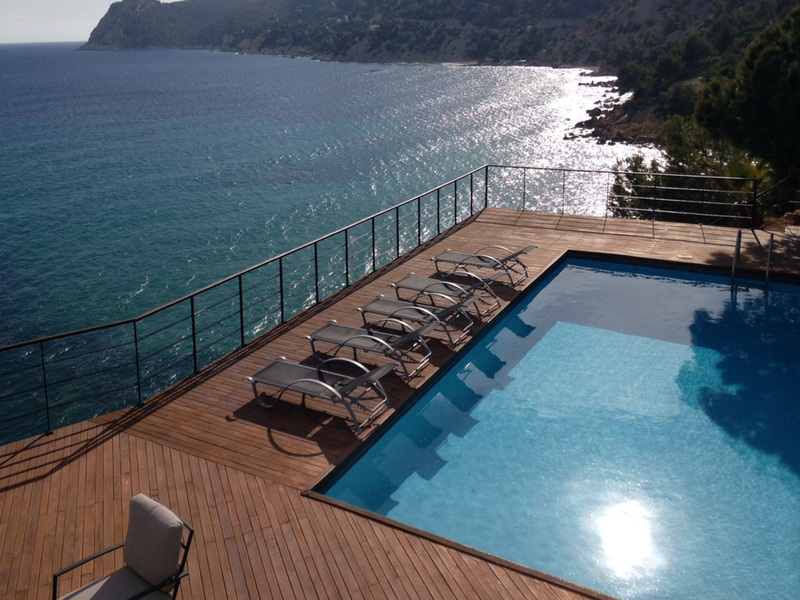 Equipped with 4 bedrooms and 180×200 beds and 4 bathrooms en suite, a wonderful pool and a fantastic, spacious wooden terrace directly above the water, this villa invites you to the ultimate relaxation. 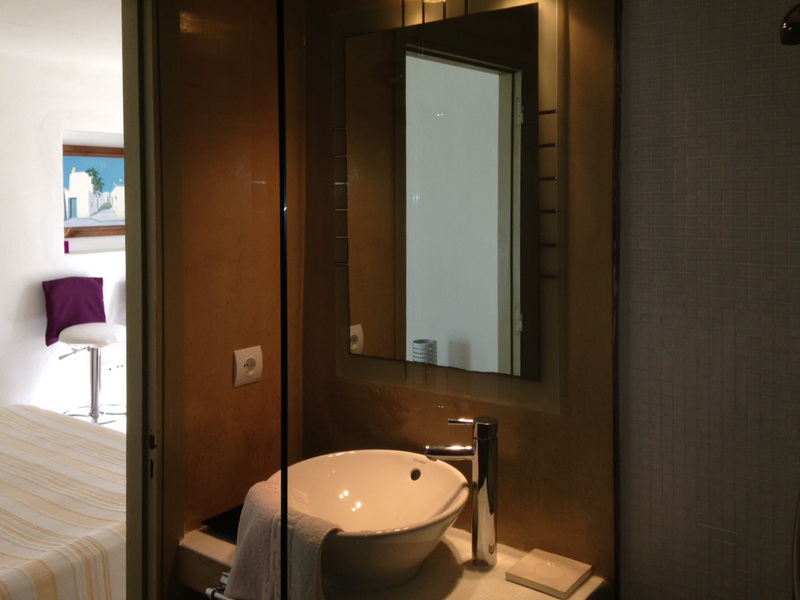 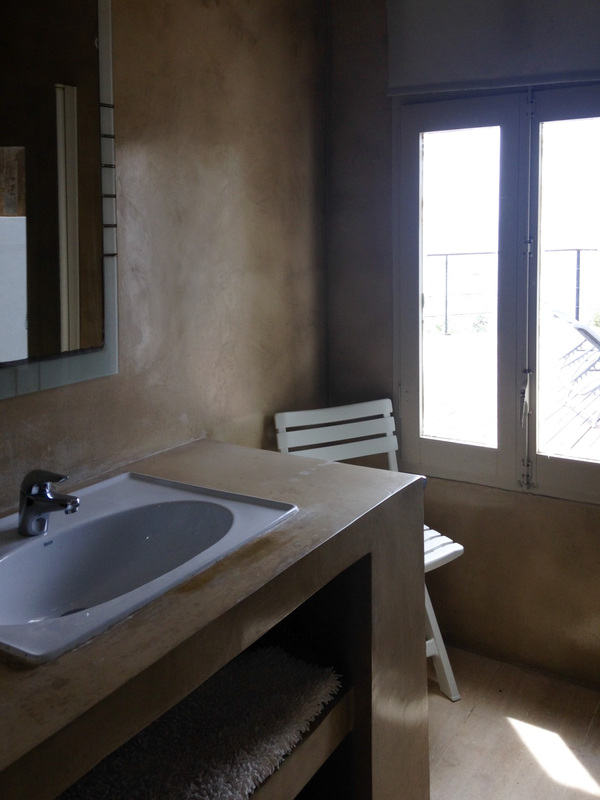 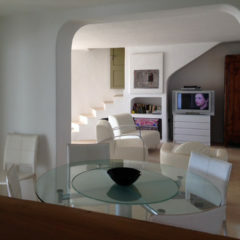 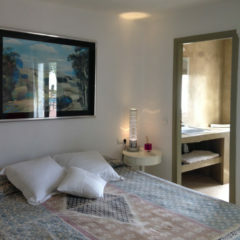 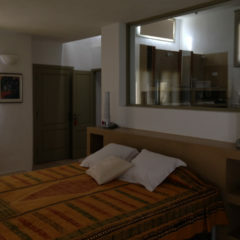 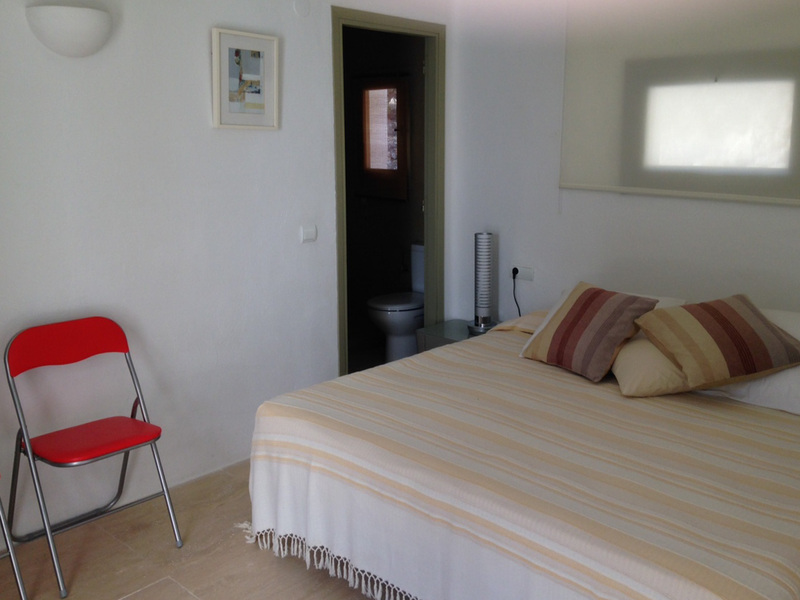 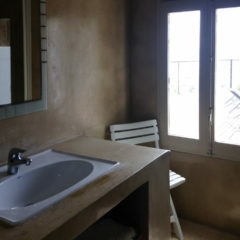 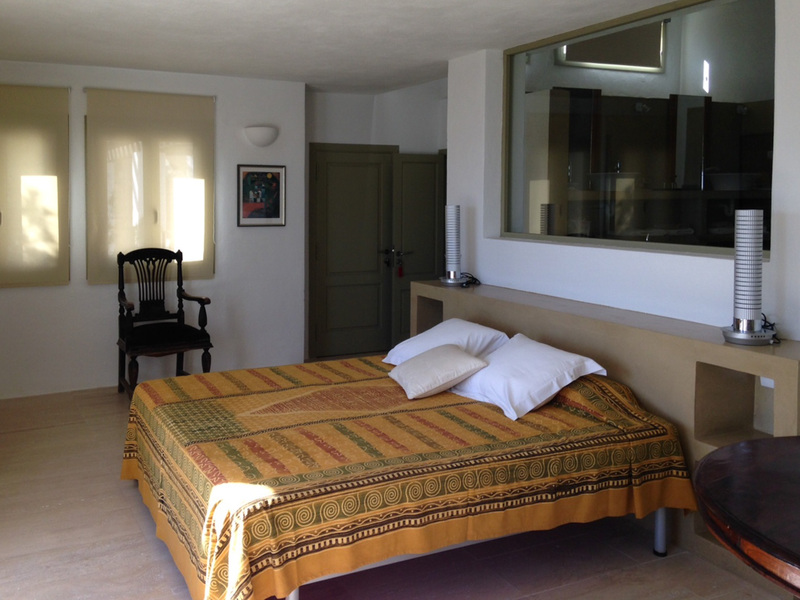 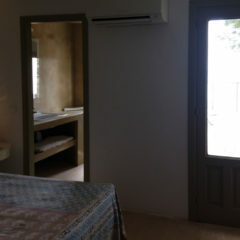 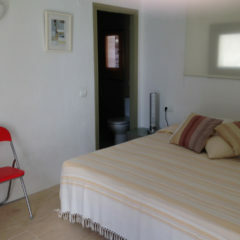 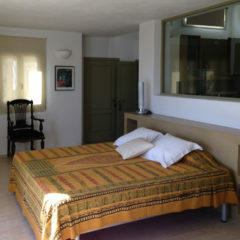 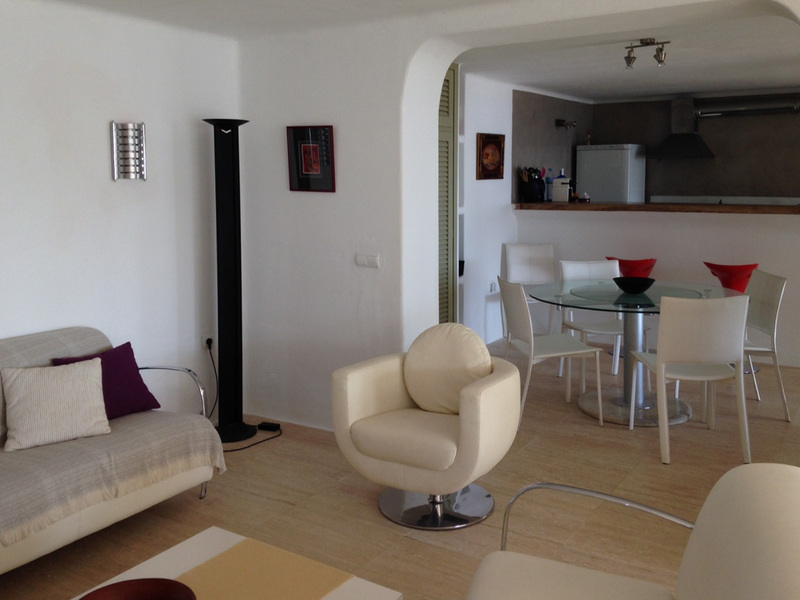 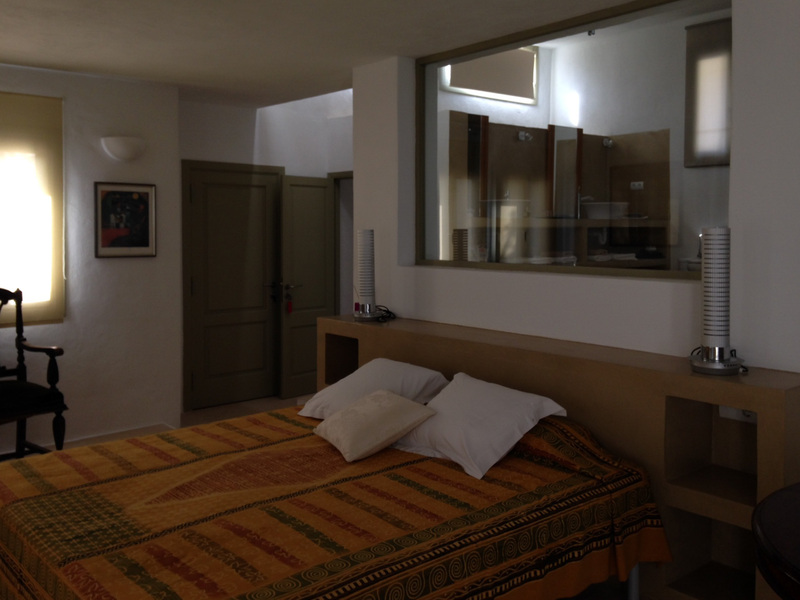 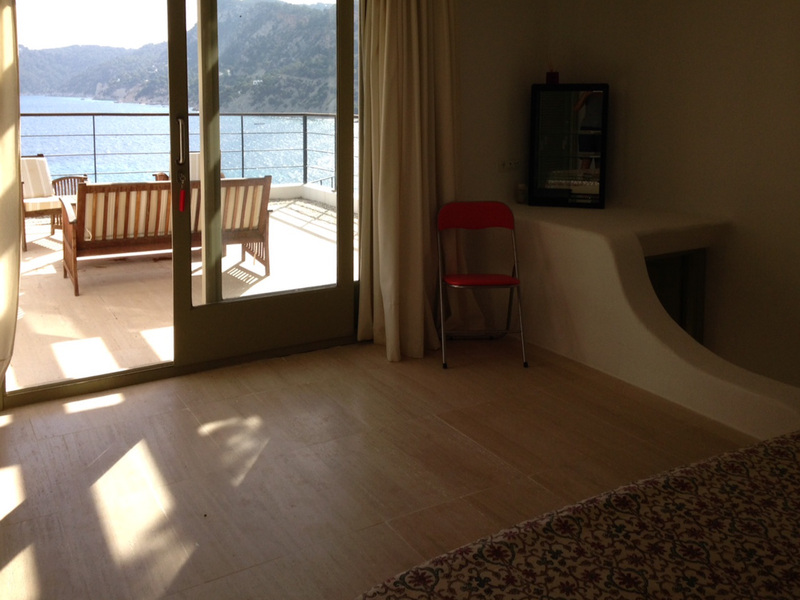 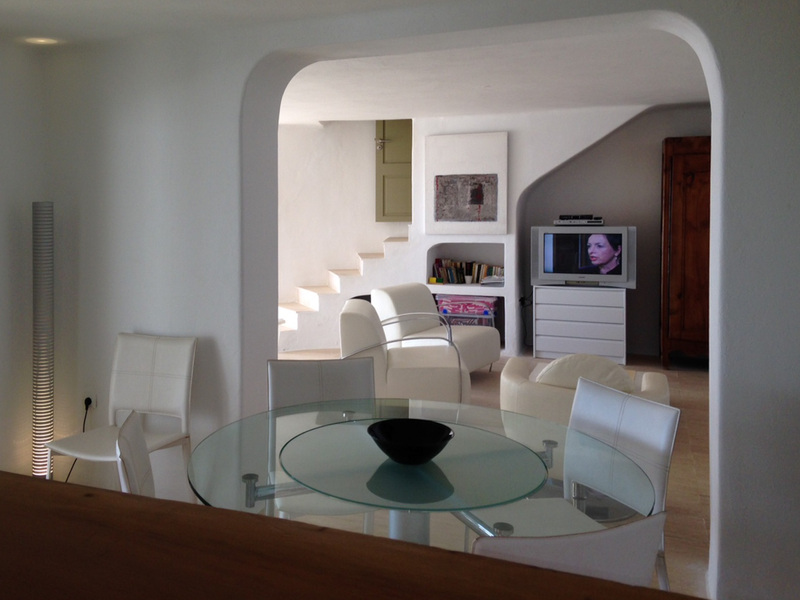 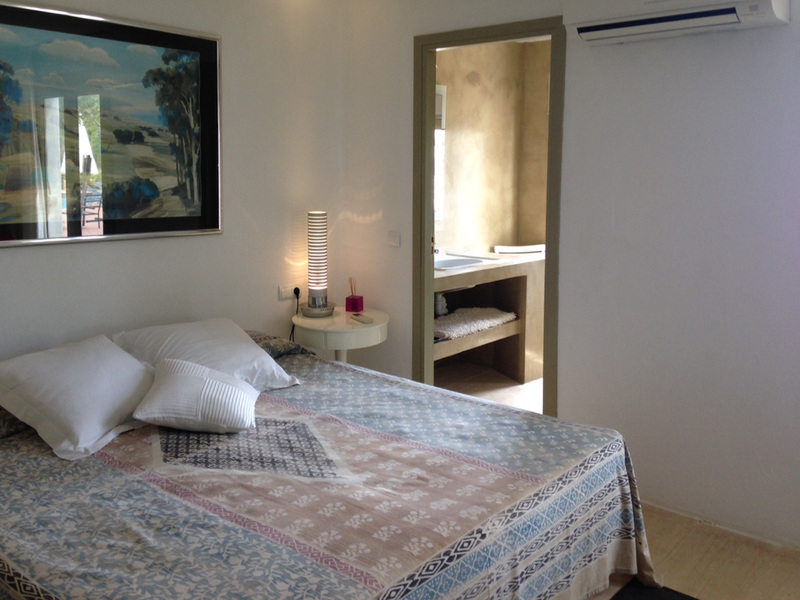 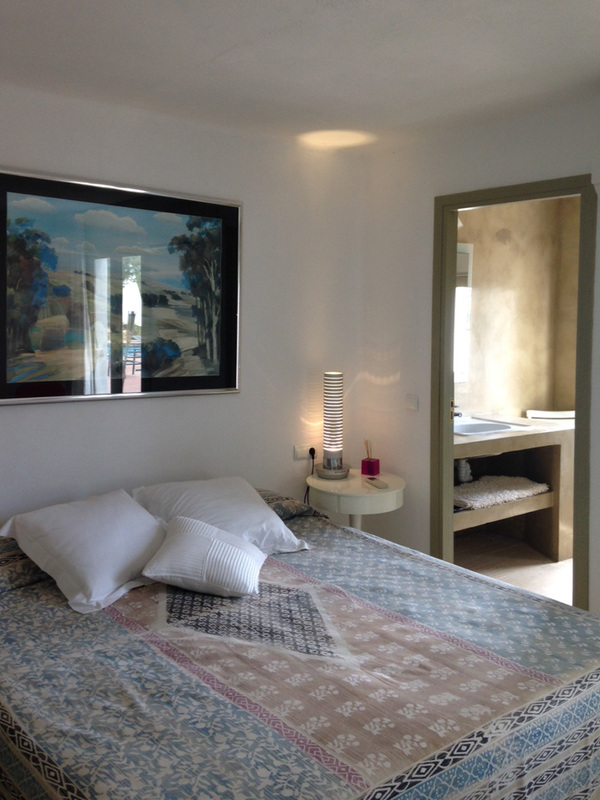 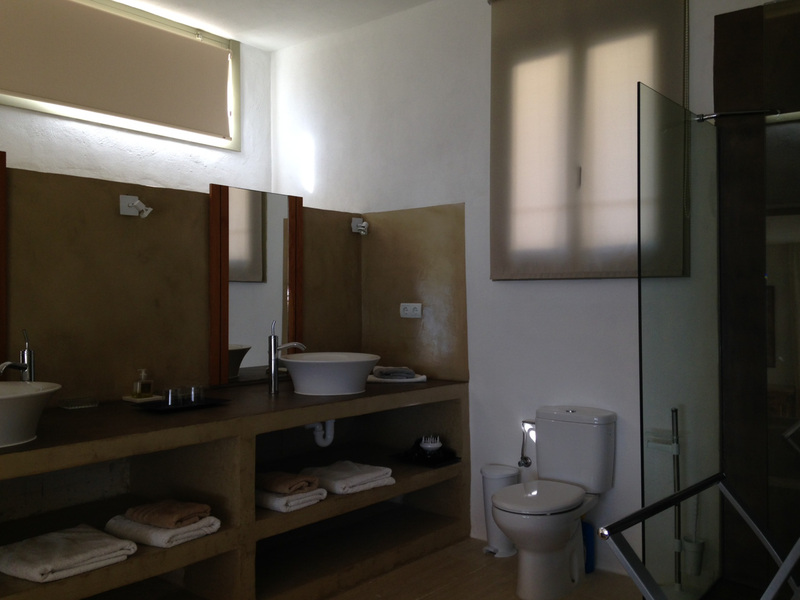 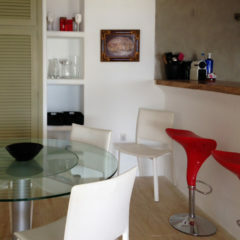 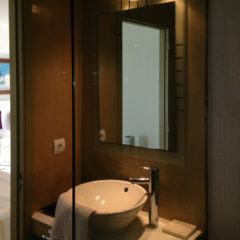 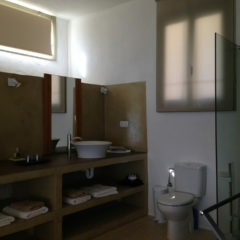 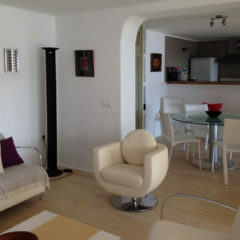 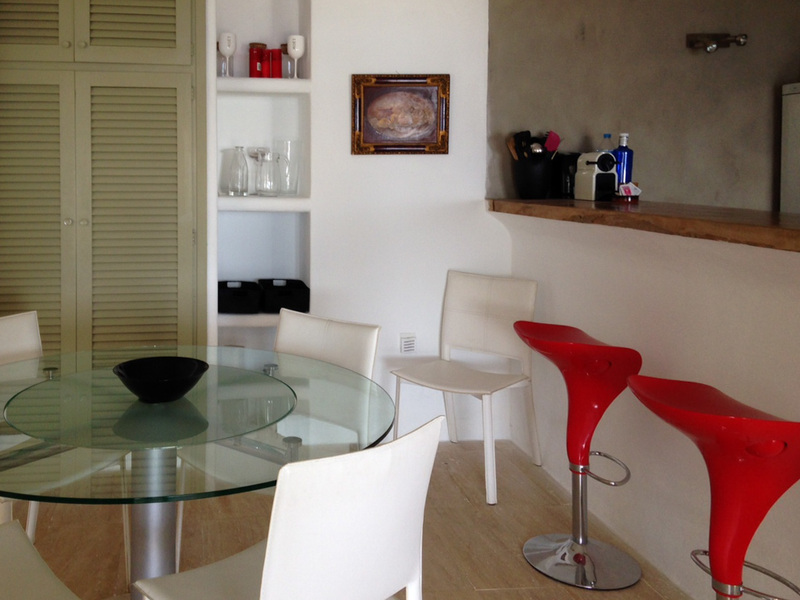 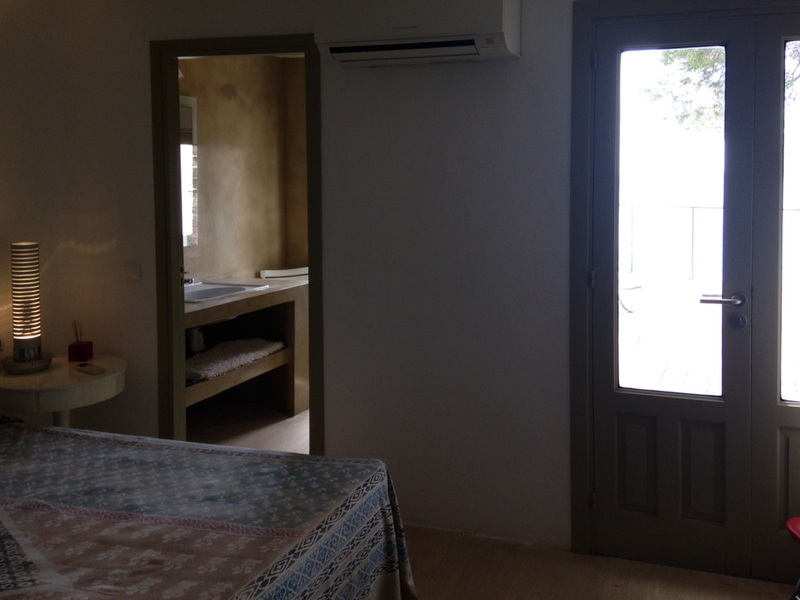 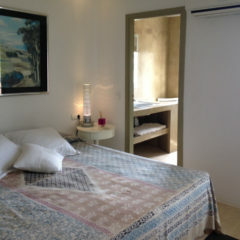 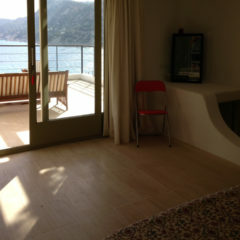 The rooms are on different levels, the large living room is equipped with a plasma TV and sound system. 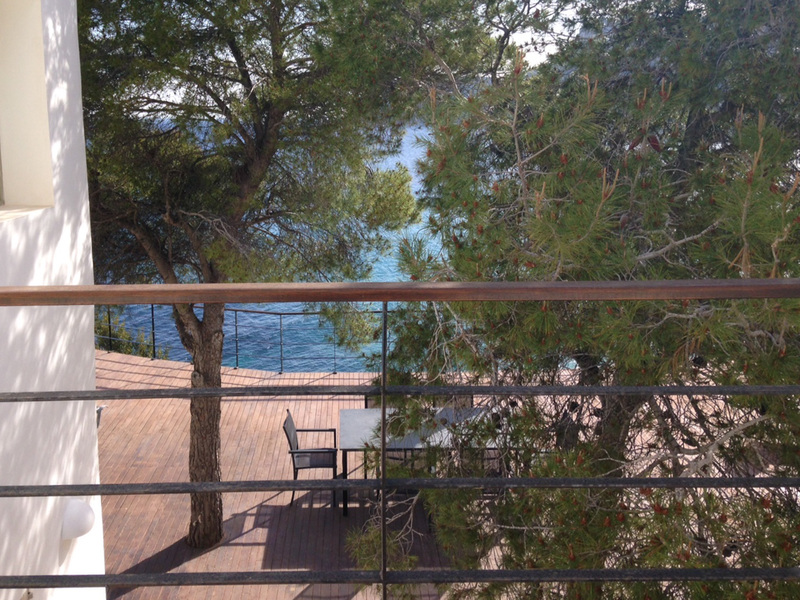 Surrounded by beautiful nature, pine trees provide shade on particularly hot days. 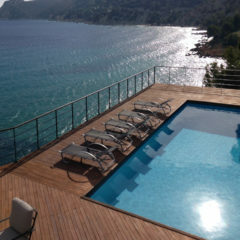 Villa Unicorn just invites you to rest and relax. 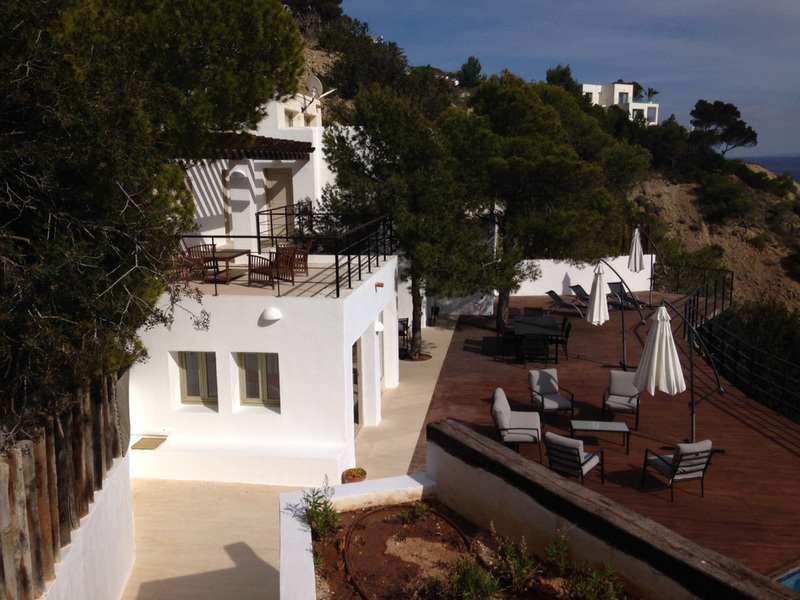 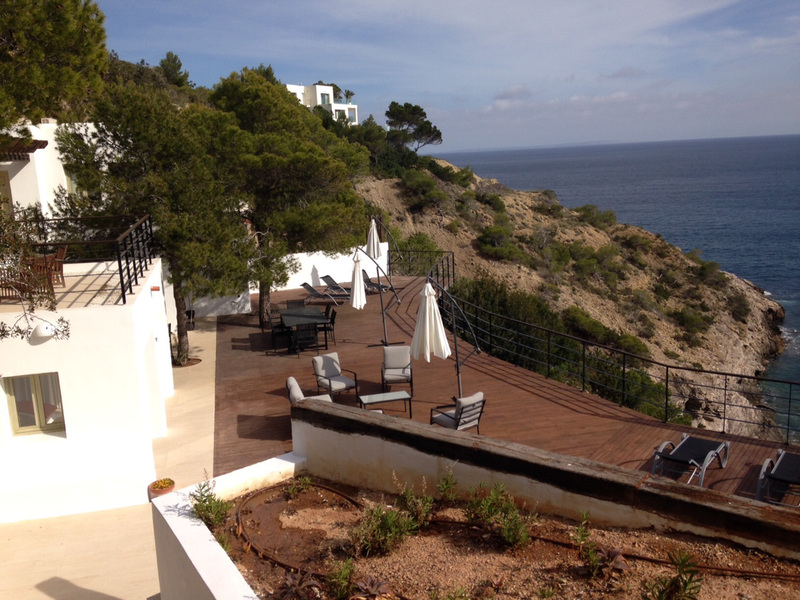 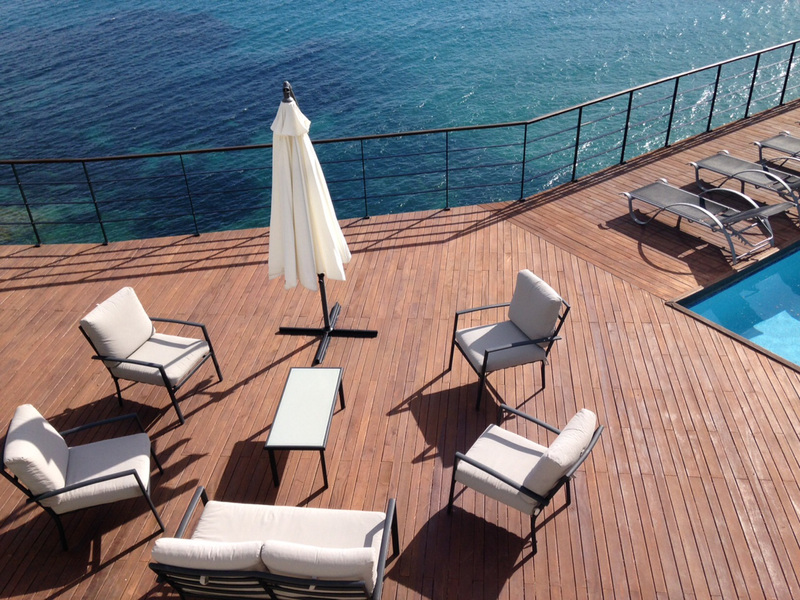 Book this ultimate recreation paradise on the south coast of Ibiza now.